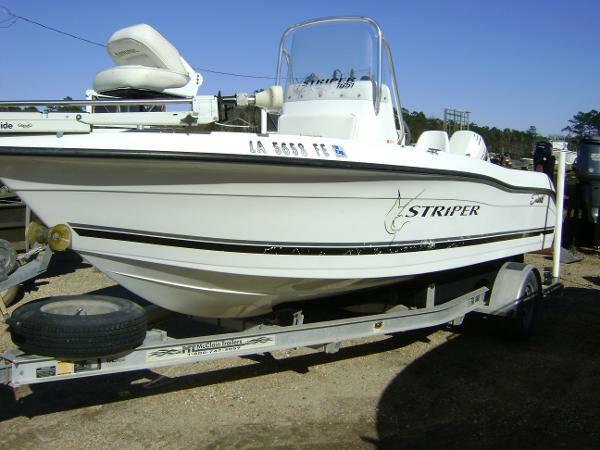 2001 Seaswirl 1810 STRIPER MUST GO !! 2001 SEASWIRL 1810 CENTER CONSOLE POWERED WITH A JOHNSON 150HP 2-STROKE. ALUM. TRAILER INC. ANLONG WITH A GARMIN GPS/SONAR , BIMINI TOP , 24V TROLL MOTOR WITH NEW BATTS. THIS BOAT RUNS GREAT VERY SOLID FISHING BOAT.EMAIL boatcityusa.com for more details !! 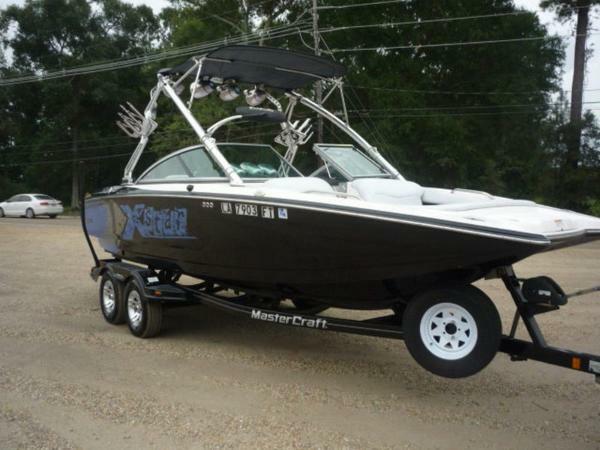 2009 Mastercraft Xstar MUST GO !! 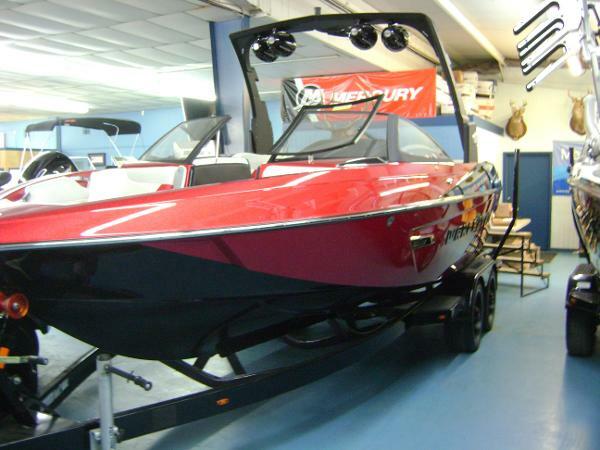 2009 Mastercraft XSTAR 21 WAKE BOAT!! All new upholstery recently serviced by dealer, less than 200 original hours running time . Call for more details !! 2015 Malibu 23LSV MUST GO !!! NEW 2015 Malibu 23LSV with the all new G4 tower . 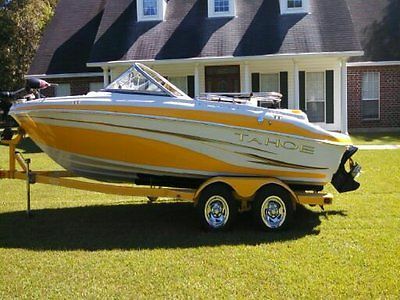 This Wake Boat is loaded with options , and priced to sell . 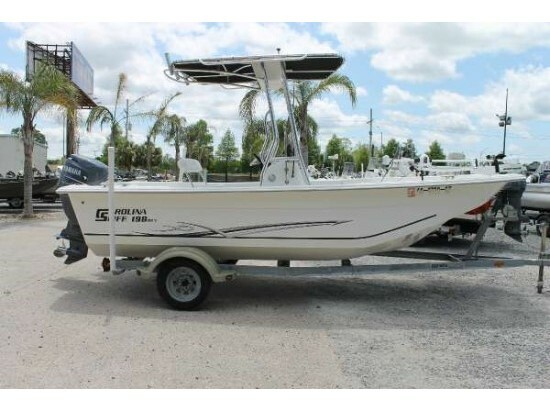 Contact Boat City for a full list of all the options included in this 23 LSV . 1995 Boston Whaler 24 Outrage MUST GO ! 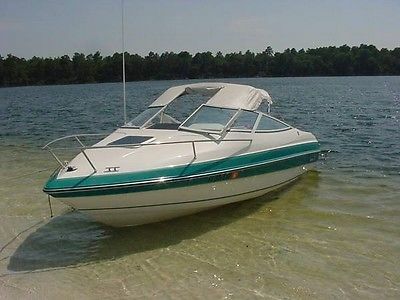 !This is a one owner boat that has been well maintained. 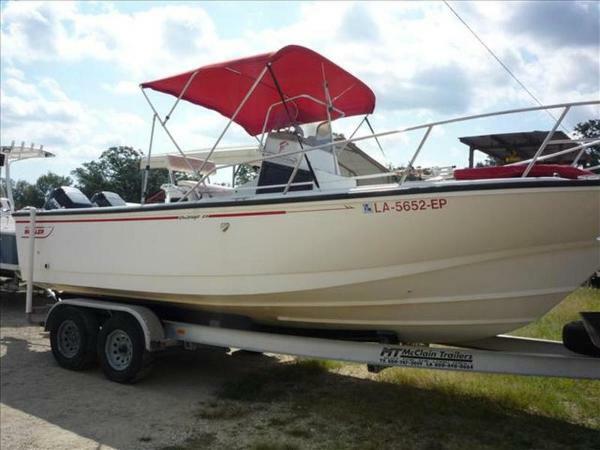 It was re-powered in 2001 with new Mercury 200HP engines trailer was replaced in 2006 and is ready to travel. . OPTIONS INC. bimini top , forward bow spry hood, gps, depth finder , stereo, 2-large custom removable ice chest. and original Blue Prints. Contact Sales at Boat City USA for more detailed information.